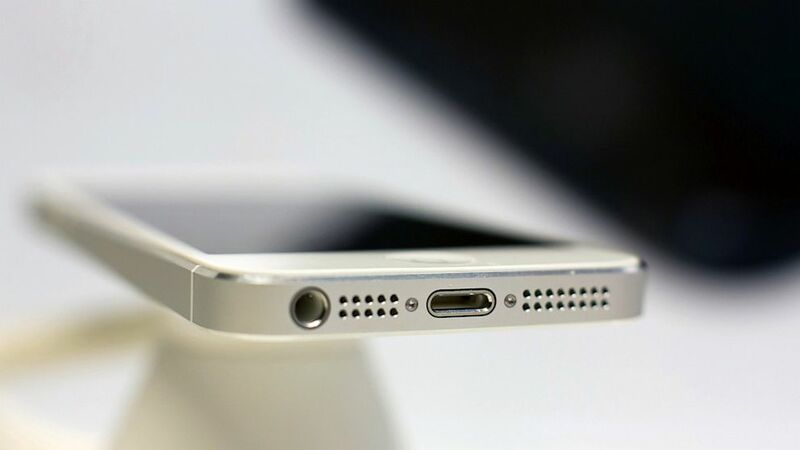 According to the latest report from the Wall Street Journal, Apple may ditch the Lightning connector and start using USB-C in the iPhone 8. This is the first time we hear this rumor. The reporters, however, seem to be citing reliable sources. According to the latest report from DigiTimes, the new 10.5-inch iPad and the next-gen 12.9-inch iPad Pro won’t ship until May-June. 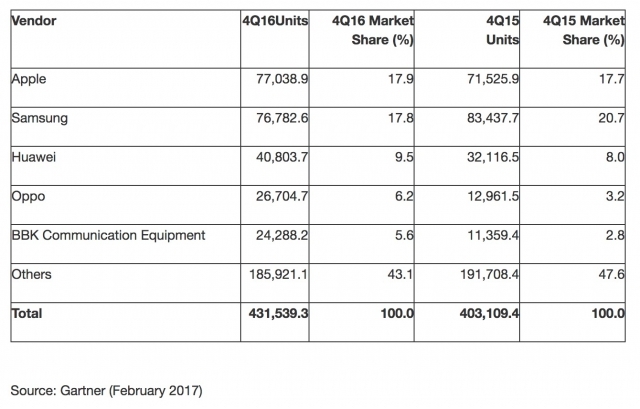 The tablets should be unveiled at a media event next month, but it’s very unlikely that Apple will manage to catch up with the demand and ship all new devices at the same time. The report is based on data shared by Taiwanese supply chain insiders. According to the latest report shared by Mashable, an iPhone 7 Plus that belonged to Brianna Olivas smoked and melted one day after being diagnosed as fully working at the Apple Store. Nobody was injured, but the phone melted and became totally useless. 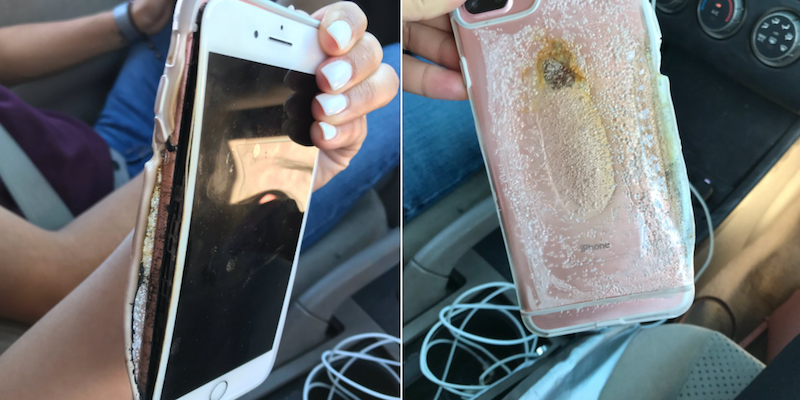 The video showing the melting iPhone was shared by Brianna on Twitter. The short video went viral and now has more than 1 million views. 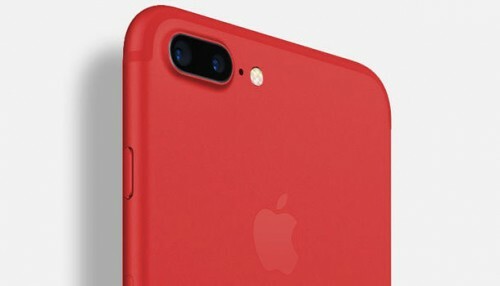 According to a sketchy rumor shared by Chinese insiders, Apple may release the iPhone 8 in a new ‘Jet Red’ color. Sources close to the Foxconn plant in Zhengzhou claim that at first the new model will be available only in China, but with time may hit other markets. It is Sunday today, which means it is high time I told you about the most interesting posts of the last couple of days. Let’s take a look at these posts right now. Sonny Dickson has recently shared several images that show a secret case Apple uses to hide its iPhone prototypes during transportation. The case hides both front and back panels of the handset as well as its size. 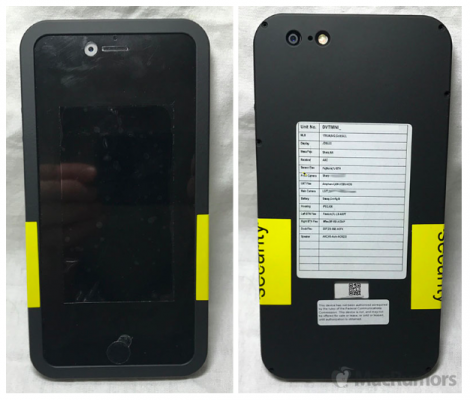 The images showing the case itself and documents it comes with have been published by MacRumors. 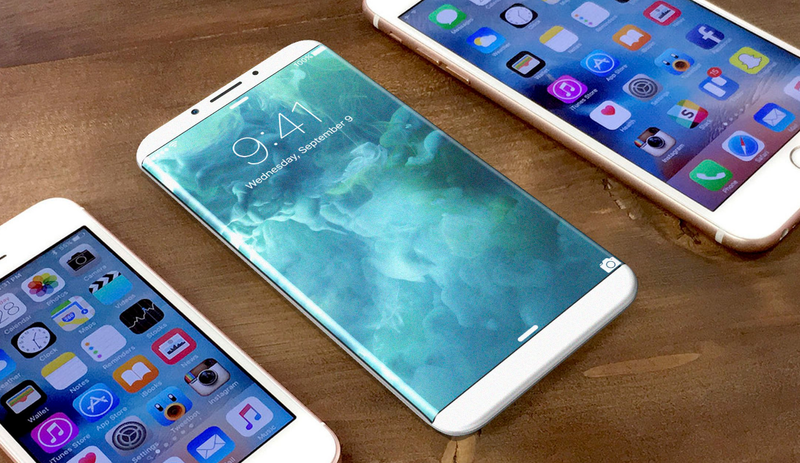 According to the latest report from DigiTimes, only the 5.8-inch OLED iPhone 8 will feature a body made of reinforced glass with a stainless steel frame. 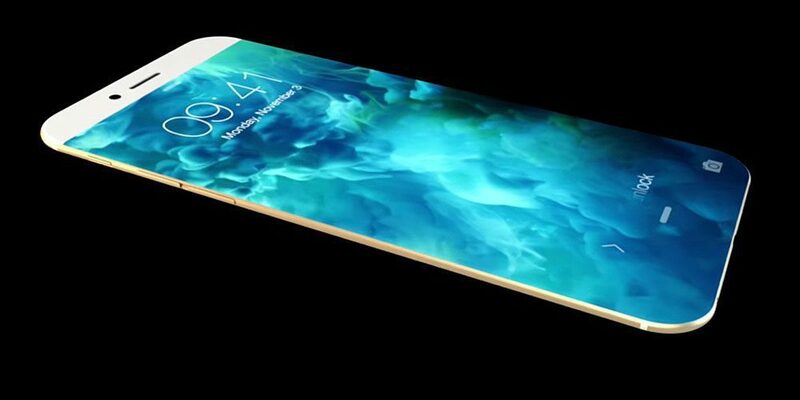 The 4.7-inch iPhone 7s will have an aluminum back panel similar to the one its predecessor had. The design of the 5.5-inch handset hasn’t yet been confirmed, supply chain insiders claim. It is Sunday, which means that we should take a look at the most interesting posts of the last couple of days. Let’s not waste our time and do this right now. The production of the next-generation iPhone may start earlier than usual. 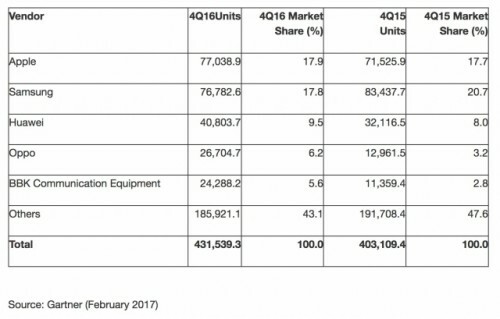 According to DigiTimes, the parts for new handsets will be delivered by the end on the first quarter and then the suppliers will begin trial production of OLED panels and other components. Apple has released a new Apple Watch Series 2 commercial that encourages people to be active and move. The short ad called “Catch, Swim, Play” is available either below or on Apple’s official YouTube channel, so you can take a look right now. A well-known Italian developer Luca Todesco has confirmed that he is planning to release a jailbreak tool compatible with the iPhone 7 and iPhone 7 Plus sometime in the future. 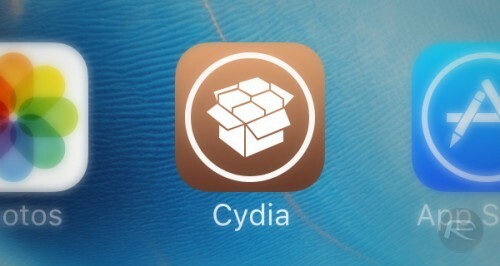 However, this is not a priority for him, and he is busy with other tasks right now, so we shouldn't expect the yalu update soon. 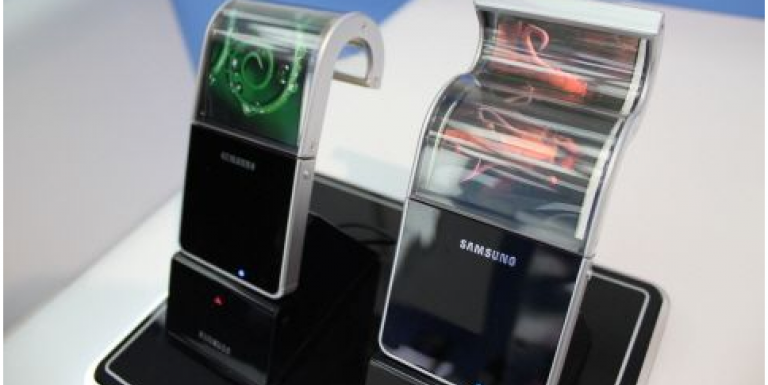 According to the latest report from the Korean newspaper Chosun Daily Newspaper (via DigiTimes), Samsung is planning to expand the AMOLED production to the Bac Ninh Province in Vietnam. Currently, the South Korean tech giant has one facility that manufactures AMOLED panels located in the Thai Nguyen Province, but later this year, the company may set up a new factory to catch up with the demand for new displays that grows steadily each month. 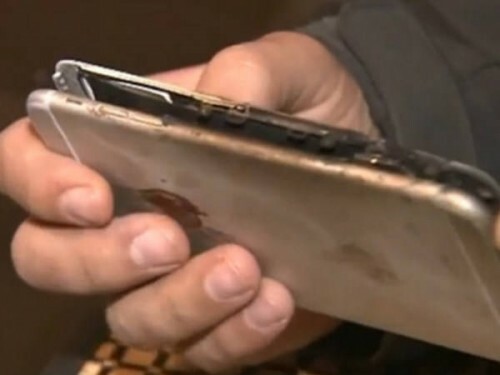 Another iPhone caught fire while being plugged in at night. The incident took place in Palm Harbor, Florida on Tuesday. Amanda Bentz’s iPhone 6 Plus started making a hissing sound and then the battery burst into flames. Luckily, the woman woke up and asked her husband to put out the fire, so nobody was hurt that night. Apple has lost its title of the most valuable brand in the world. 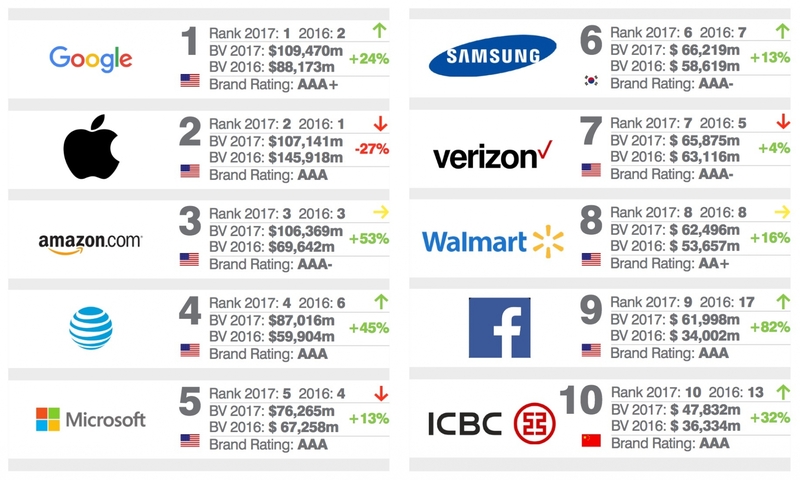 According to the latest report from Brand Finance, the Cupertino giant is now on the second spot of the ranking with the brand value of $107.1 billion. The first place is occupied with Google that has the brand value of $109.5 billion.